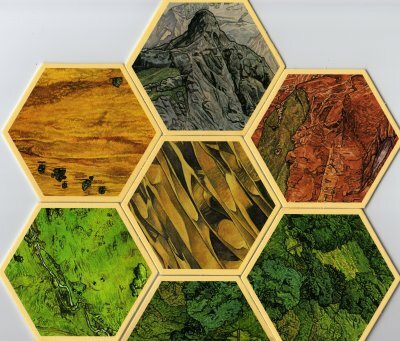 Most readers of this blog know that I love Settlers of Catan. It is a brilliant little game that is a lot of fun. Most people who work with me know I’m constantly making analogies from Settlers to the workplace. The more I think of it, the upcoming election in Great Britain is like a very high stakes game of Settlers of Catan. The reason it is different from a normal election is that it has a robust third party option (potentially due to the fact that Britain had televised debates for the first time). Nick Clegg, of the always-third-place Liberal Party, has a chance to remake the electorate and the other two main horses in the race (current PM Gordon Brown of the Labor Party and challenger David Cameron of the Conservative Party) don’t know how to play the game with more than one competitor. In Settlers of Catan, everyone’s goal is to win. There is no prize for second place. When one person gets one to an early lead, everyone else gangs up on the person until there is a new leader who then everyone hangs up on. But frequently, it is quite hard to tell who the winner is. In Settlers, as in life, working with others is important. You have to do trades that both help you and your competitor. It is often a very good idea to give your competitor a good deal just do you can take advantage of a certain situation. 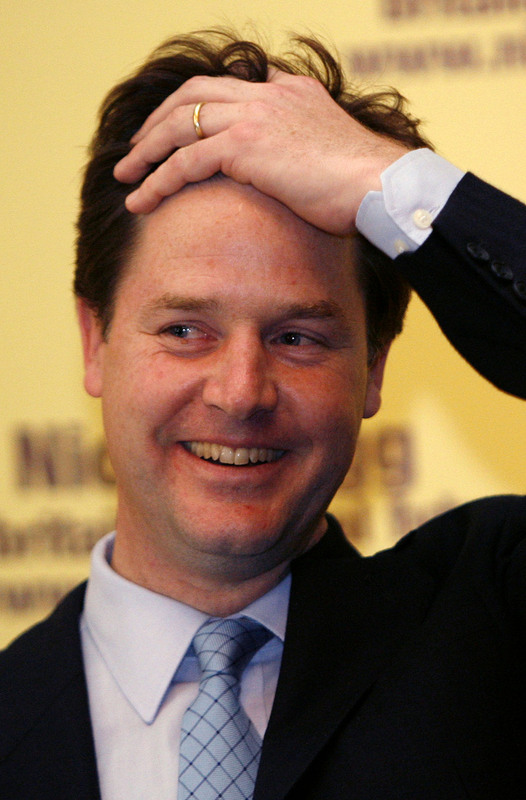 Nick Clegg is probably a very good Settlers player. He’s been hording less valuable resources (often in Settlers it is sheep) and trading them for things he needs to win. And while he’s still a underdog and will not win the most seats in Parliament, in British politics, unlike American ones and unlike Settlers, there is a very strong prize to be second place: you can potentially be a kingmaker. How Nick Clegg plays his election of Catan through the election period and in the negotiations post-May-6 will be exciting to watch. Just hopes he saves some of his ore. This entry was posted in Uncategorized on April 29, 2010 by auren. 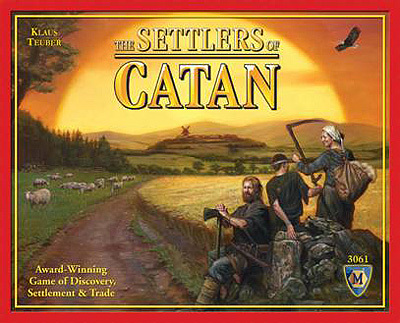 Unless you play Settlers the way I do: which is to go ahead and make trades that help other people as long as they don’t do any particular harm to me. My wife and friends love to play Settlers with me. Of course, I think I’ve only won once. I also play Seafarers with the goal of exploring as much of the ocean as possible… not necessarily winning. He let the other two parties deal mortal blows to each other and then seized the national stage just before the elections. Hopefully that won’t leave the other two enough time to re-gear their PR machines against the LibDems and away from each other. I’ve never played the Settlers game but the situation reminds me of Star Wars. You know, when the attention is always on Luke Skywalker and Darth Vader but we all know Obi Wan can both of their *****.